Viura - City Vino, Inc. 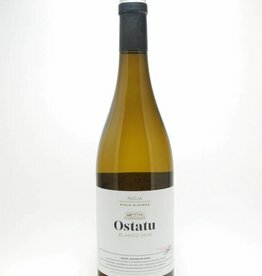 Blend of Viura and Malvasia, pronounced minerality with lemon, apricot and citrus peel flavors. Austere mouthfeel and racy acidity.